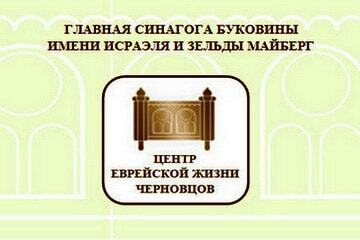 Do you want to receive the latest news of UJCU? 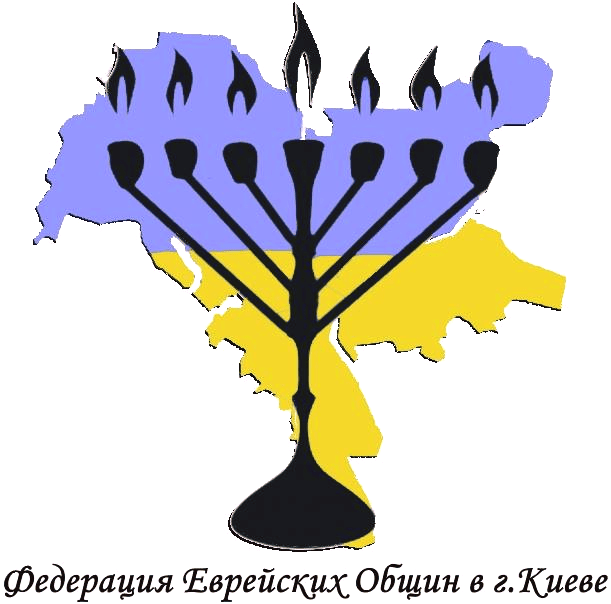 The map “Jews of Ukraine” is an interactive service that help you to find complete information about any Jewish organization in Ukraine. We collected information about Jewish communities, charitable foundations, educational institutions, sights, and kosher restaurants in one place. 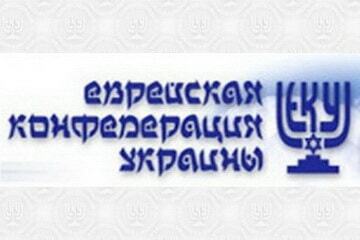 The service is simple and easy: in addition to the information component, the site contains new photos and relevant contacts of any Jewish "point" of Ukraine. 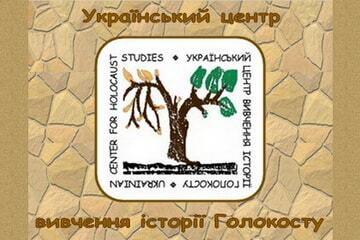 The map "Jews of Ukraine" is constantly updated with new objects. You can also take part in this by clicking the "Add Organization" button. 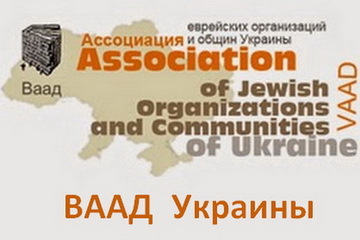 Location of Jewish communities and organizations in Ukraine. 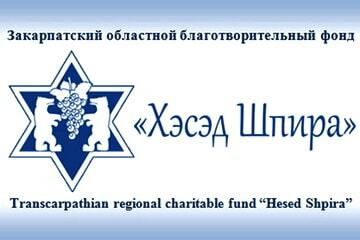 Jewish traditions and customs, Jewish way of life, repatriation issues, and help in restoring Jewish roots. 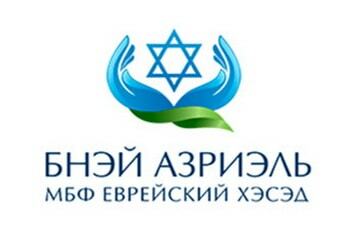 The contact center assists in cases of anti-Semitism manifestations and helps to contact emergency services. 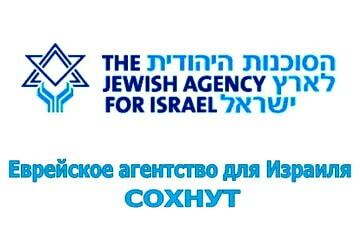 The task of the contact center is to answer the questions of the Jew who applied for help completely and quickly. 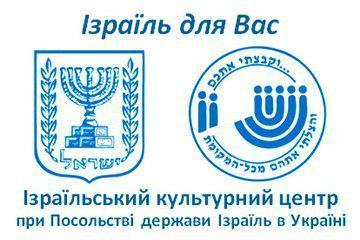 Aim of 910 is to be a unified reference bureau for all Jews of Ukraine. 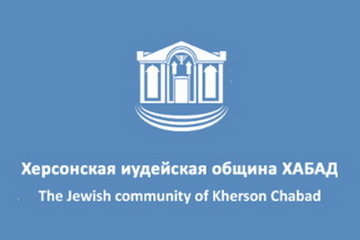 *Participants of the Program "Jews of Ukraine" are provided with free concierge service (help with taxi ordering, hotel and train tickets booking, ordering kosher food and necessary medicines). 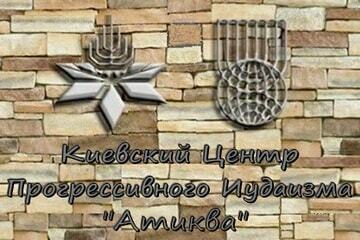 U-Jew! 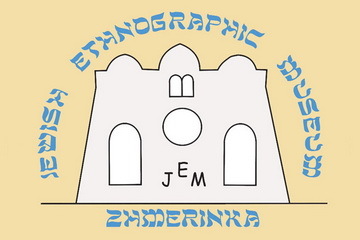 is an online magazine for a wide audience, in which the world is represented by Jewish eyes: psychology on the basis of the Torah, Jewish business, history, traditions and many other topics. The magazine is devoted to Jewish life and is created by Jews and for Jews to show the advantages of respecting the Jewish traditions. 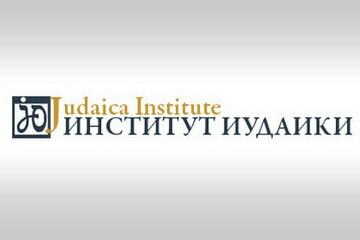 The editors create cognitive content for those who are interested in the Jewish way of life. Materials are given in an easy and accessible way, explaining the basics and fundamental concepts in a simple and understandable language. The magazine contains more than 4000 articles. Weekly, publications' PDF-edition, dedicated to the topic of the week, is available for download. 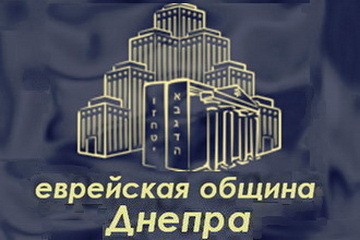 JewSpace is a unique employment project for Jews in Ukraine. It helps to find work where every Jew can follow the festive traditions of Shabbat and Yom Tov. 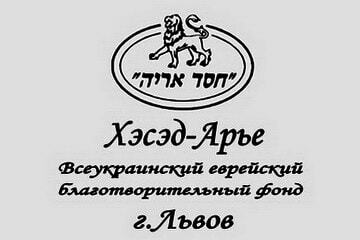 You can get JewSpace services in two ways: by calling the short number 910 (free of charge from mobile phones), or by sending an e-mail. 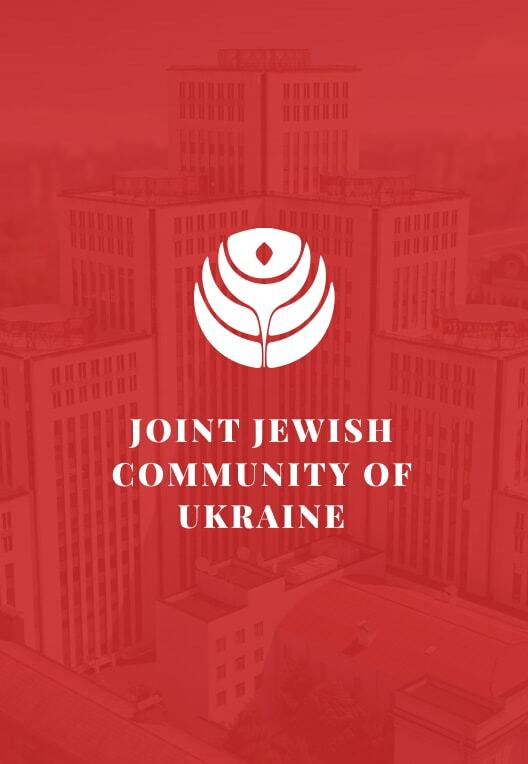 JewSpace provides a free concierge service to members of the United Jewish Community of Ukraine, helping to create CV and send it to the employer. JewSpace managers work directly with HR departments of large corporations, which means that each CV will be sent to the competent person. In addition, the applicant can independently look through current vacancies on the website and send his CV directly to the employer. 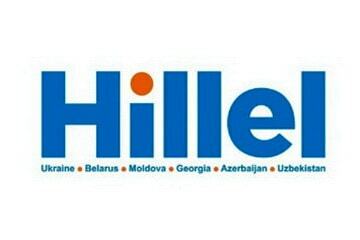 The most visited Jewish news website in Ukraine. 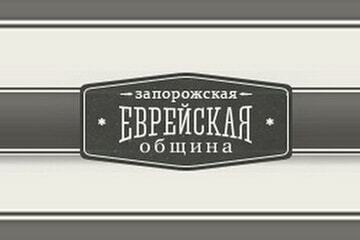 Its monthly audience is more than 400 000 people. 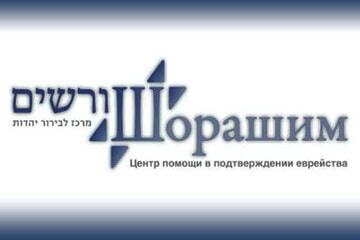 The task of JewishNews is the operational publication of topical news of the Jewish world. 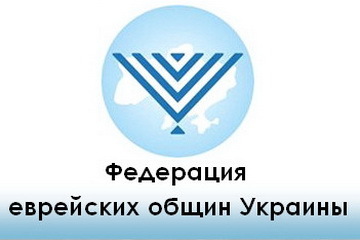 Covering the Ukrainian news, the website's editorial office compares the situation in Ukraine with Israel, focusing on the successes of the Israel on resonant issues for Ukraine. 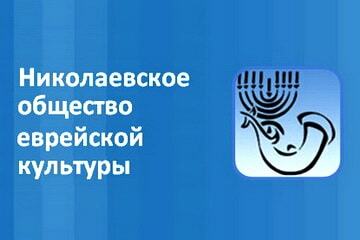 Our mission is to highlight the current events of the Jewish world in such way to make it interesting for everyone. 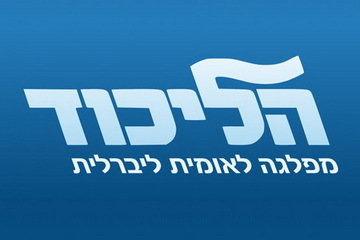 News website JewishNews doesn’t pursue commercial goals and works on donations. 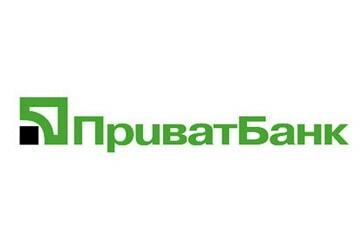 That is why we have one more advantage - no advertising. Magazine for the Jews U-JEW! 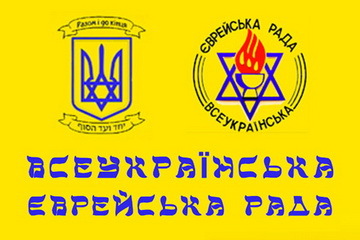 Revival and development of Jewish way of life in Ukraine, expansion and strengthening of connections between Jewish communities, organizations and public associations. 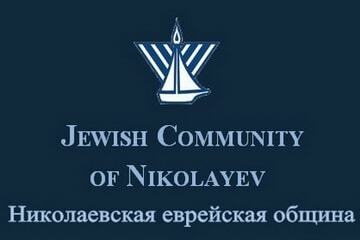 To implement the possibilities of everyone by the admission to the Jewish way of life. 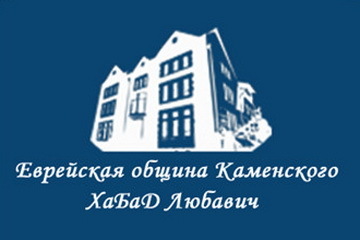 Bar District Jewish community "Rakhamim"
Cherkasy city public assosiation "United Jewish Community"
Chernivtsi city charitable Jewish community "Miriam"
Kamenetz-Podilsky inter-district assosiation of Jewish culture "Shalom"
Nikopol City-district Community Assosiation "Jewish Community"
Public organization "Berdyansk Jewish Community "Thiya"
Public organization "Bershad city Jewish community"
Public organization "Brovary city Jewish community"
Public organization "Dunaevets district Jewish community"
Public organization "Jewish community of Vasilkiv"
Public organization "Jewish Cultural Society named after Peretz Markish"
Public organization "Kirovograd Jewish community"
Public organization "Lviv Assosiation of Jewish Culture named after Sholom Aleichem"
Public organization "Mirgorod Jewish community"
Public organization "Mykolaiv assosiation of Jewish Culture"
Public organization "Mykolaiv Regional Jewish Community"
Public organization "Shepetov city Jewish cultural and educational assosiation "Tikva"
Public organization "Tyvrov district Jewish community"
Regional Jewish Community of Irpen "Shalom"
Religious organization "Berdychiv Jewish religious community"
Religious organization "Community of the Jewish religion of Khmelnitsky city"
Religious organization "Jewish religious community "Bays Aharon Weisroel" in the Podilsky district of Kiev"
Religious organization "Jewish religious community "Chabad Lubavitch" in the city of Kryvyi Rig"
Religious organization "Jewish religious community in Kamyanske city"
Religious organization "Jewish religious community in Sinelnikovo"
Religious organization "Jewish religious community of Kiev"
Religious organization "Jewish religious community of Korosten"
Religious organization "Jewish religious community of Shepetivka"
Religious organization "Jewish religious community of Ternopil"
Religious organization "Jewish religious community of Zhmerynka of Vinnitsa region"
Religious organization "Religious administration - association of Jewish religious communities and organizations of the Kremenchuk district"
Religious organization "Religious community of Jews of Mariupol, Donetsk region"
Religious organization "Religious community of progressive Judaism "Atikva "
Religious organization "Religious Jewish community of Shostka"
Religious organization "Rivne urban Jewish religious community"
Religious organization "Vinnytsia regional Jewish religious community "Beis Menachem Lyubavich Vinnitsa"
Religious organization "Zhytomyr Jewish religious community"
Ternopil regional organization "Jewish community"
The community of progressive Judaism "Haver"
Zaporizhzhia Jewish religious community "Beit Menachem"
Zaporizhzhia Jewish religious community "Yahad"
Igor Kolomoisky was born on February 13, 1963 (19 Shvat 5723) in Dnepropetrovsk. 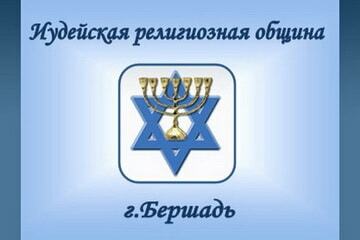 Member of Board of Trustees of the Dnepr Jewish community. 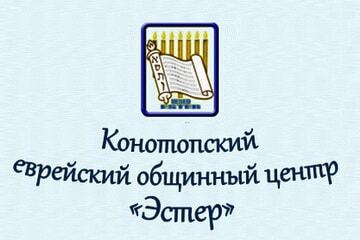 In 2008 in Kiev at the fifth congress of United Jewish Community of Ukraine he was elected as a president of UJCU. 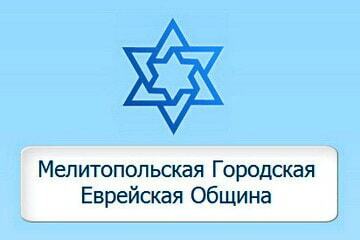 In 2010 Igor Kolomoisky was chosen as a head of The European Jewish Council. 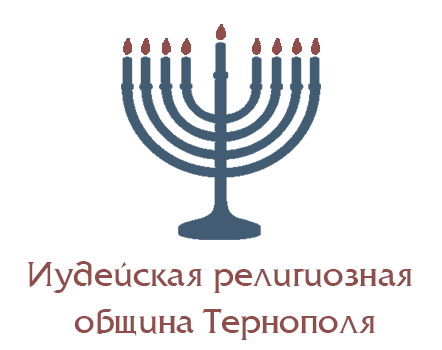 He is maecenas of the largest in the world Jewish center “Menora” (Dnepr city) and Museum “Jewish Memory and Holocaust in Ukraine” – the third largest dedicated to the Holocaust memorial сomplex in the world. 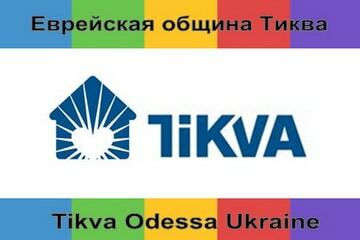 Michael Tkach was born on January 19, 1959 (10 Shvat 5719) in Dnepropetrovsk. 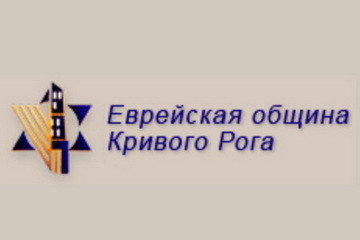 Board of Trustees' member of the Jewish community of Dnepr..
Has been appointed as a Head of United Jewish Community of Ukraine in December 2014. 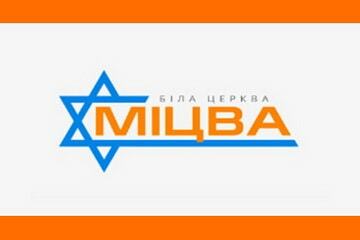 Initiator of the creation of the program "Jews of Ukraine", thanks to which 16 000 victims of Nazism receive financial assistance regularly. 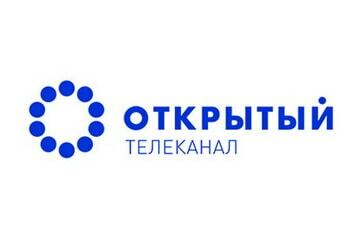 In 2018, Mihael Tkach reorganized the work of UJCU and created the Unified Project Management Center of the Community. We are on the threshold of the most joyful Jewish holiday. Have you ever asked yourself - why are we so happy on Purim? The superficial answer is obvious - we rejoice in salvation from Haman’s insidious plans. But if you think - is this the emotion that occurs when you hear about the cancellation of the sentence? Relief, gratitude to God - yes, but the fun is absolutely inappropriate here! The Purim events marked one important understanding. And before it the Jews, not having their own country by that moment, were subjected to all sorts of persecutions and oppressions. But the question of the total destruction of all the people had never raised before. And such a probability was realized. Then we felt fear. And the reaction to it was not quite normal. Our weapon against fear is the most effective - joy. We will not let them to intimidate us. Neither then nor later, during the Holocaust, nor in the future. Every day we are faced with violence, threats, terror, but do not cease to be Jews. Fun and a sense of humor always conquer fear and hate. What you laugh at has no power over you. 1. They wanted to destroy us. 2. They did not succeed. 3. Let's eat on this occasion. Therefore, friends, on this festive day, I advise you to pay attention to the third point. And, of course, in addition, to fulfill one of the commandments of the holiday: make such a lekhaim so that the words “Cursed Haman” cannot be distinguished from the words “Blessed Mordechai”. 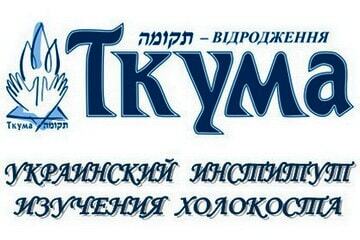 I wish joy to accompany you not only on Purim, but also on the remaining 364 days of the year. 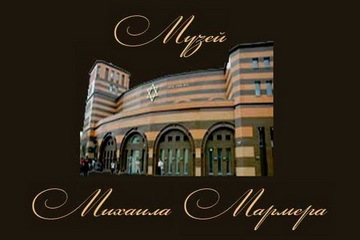 The United Jewish community of Ukraine on the eve of Passover organized the distribution of matzah to Jewish families. 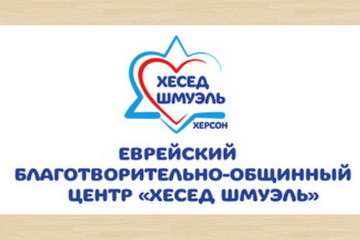 In 2019, the number of matzah sent to the Jewish communities of Ukraine is 21 tons. 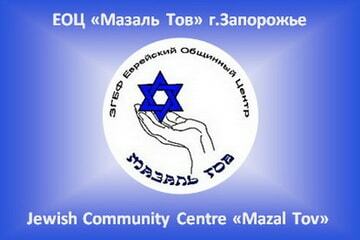 It covers the real need of matzah in most Jewish communities of Ukraine. This distribution of matzah is the largest in the country this year. 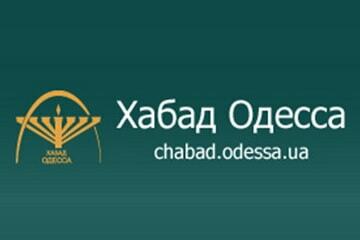 In 2018, the organization also arranged a similar event - then 17 tons of matzah and 13,000 boxes of shmurah matzah (hand-made matzah) were distributed jointly with the VAAD of Ukraine. Traditional treats were packed in holiday boxes and sent to the Jewish communities of Ukraine. 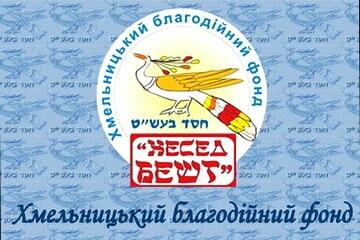 Matzah was distributed among the organizations which are the part of the UJCU. 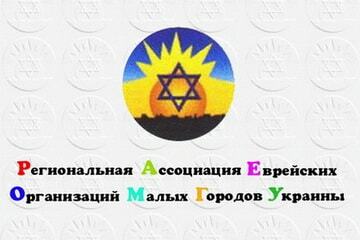 This means that almost all Jews of Ukraine, members of communities, will receive matzah to Passover. 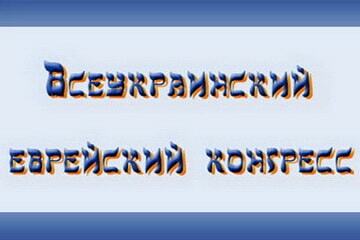 “The UJCU continues the tradition and delights all members of our community. In 2019, we send 21,000 kg of matzah to all regions of the country. 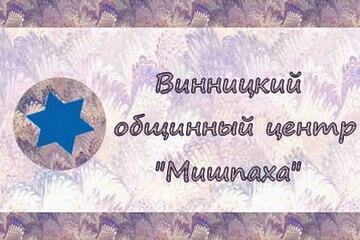 Almost every real Jewish community of Ukraine received matzah with free delivery to the city. 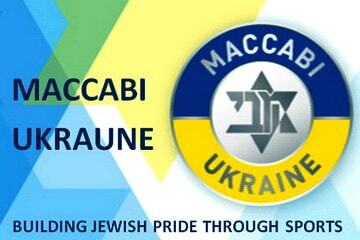 The United Jewish Community of Ukraine makes every effort to help the Jews to feel their spiritual unity, to remember and observe Jewish traditions. 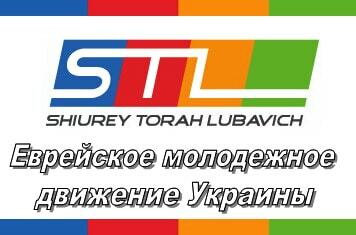 I am infinitely happy that with the help of highly respected sponsors, we provided the entire Jewish community of Ukraine with a festive matzah in a unique package designed in the UJCU corporate style”, - commented on Michael Tkach, CEO of the organization. 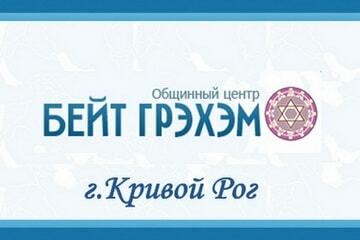 I cordially congratulate you on the wonderful spring holiday of Pesach! 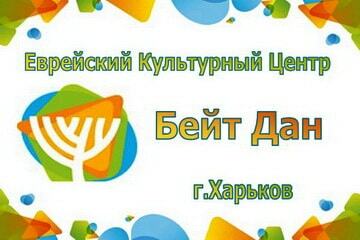 The name of the holiday comes from the word "pasch", which means passed by. Before the execution of the firstborn of Egypt, God ordered the Jews to slaughter the lambs in a festive sacrifice, and mark the door-posts of their houses with their blood. On the night of Nisan 15, during the execution, God “passed by” the houses of the Jews, and none of the Jewish first-born were injured. The Jews left Egypt so quickly that the dough, which they fermented, did not have time to rise - this is how the matzoh appeared, which today is the main symbol of Pesach. According to the Divine Order, in memory of Exodus, we eat matzo for 7 days. 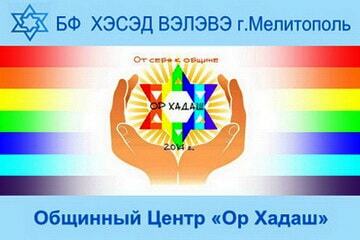 The day of the Exodus is the birthday of the Jewish people. The Torah orders us in all generations to look at ourselves as if it were we who left Egypt, from restrictions and slavery to free life on our own land. 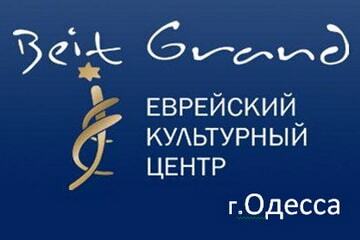 On these holidays, I wish you all great happiness, health, joy, love, and, above all, peace in our homes and in our land. May this holiday be bright, joyful and spring-like warm! 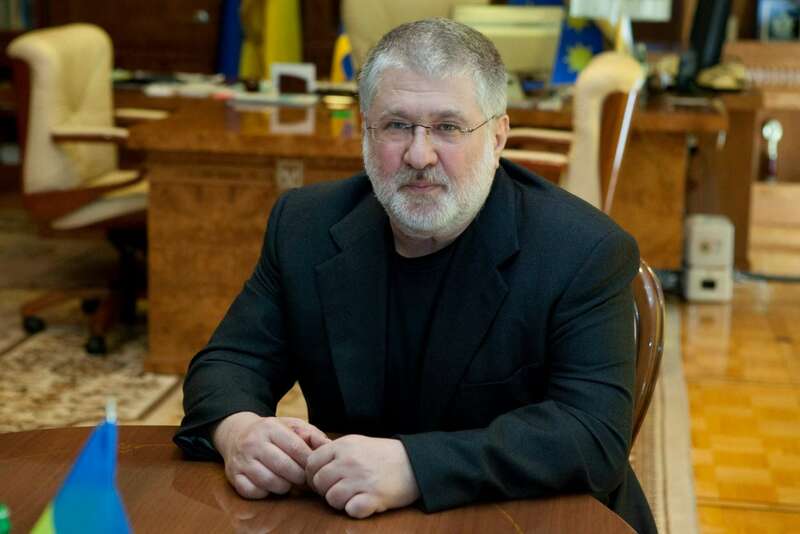 Today, the 13th of February, the President of the United Jewish Community of Ukraine, one of the most successful businessman in Ukraine, philanthropist and public figure Igor Kolomoisky, celebrates his 56th birthday. 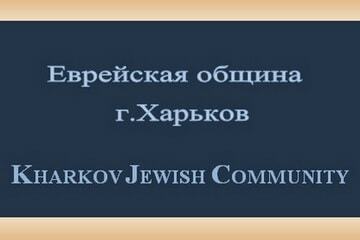 Igor Valerievich did a lot for Jews in Ukraine and abroad. 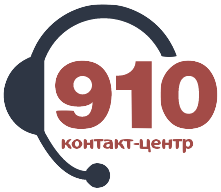 In 1998, Igor Kolomoisky joined the Board of Trustees of the Jewish Сommunity of Dnepropetrovsk, and since then he has been an active sponsor of the organization. 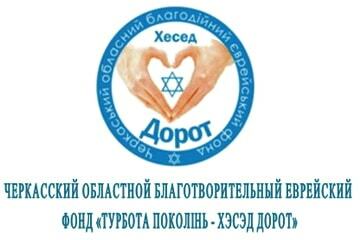 Igor Valerievich participated in the financing of the reconstruction of the synagogue "Golden Rose" in Dnipro. 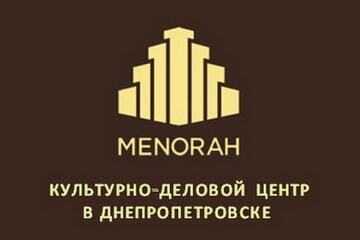 He became one of the main mastermind and patron of the construction of Europe’s largest Jewish center, the Menorah, which was opened in Dnipro in the fall of 2012 and includes the third largest Holocaust museum - “Memory of the Jewish People and the Holocaust in Ukraine”. 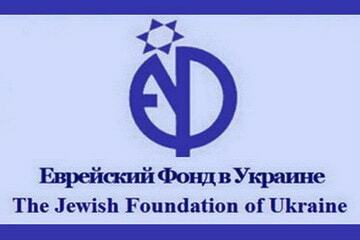 In 2008, Igor Kolomoisky was elected as President of the United Jewish Community of Ukraine. 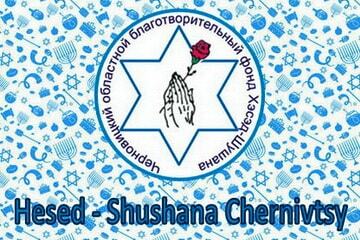 In this position, he regularly assists in the implementation of charity programs for Jewish veterans and victims of Nazism, also he actively helps Jewish communities throughout Ukraine. 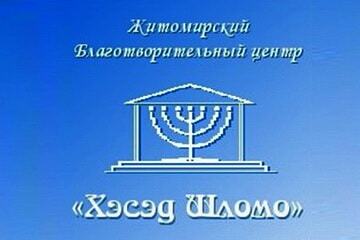 Also, the President of UJCU is involved at first-hand in preservation of the Jewish cultural heritage in Israel. In October 2007, he became one of the sponsor of the creation of the main Holocaust memorial center in the world - the Jerusalem Yad Vashem. 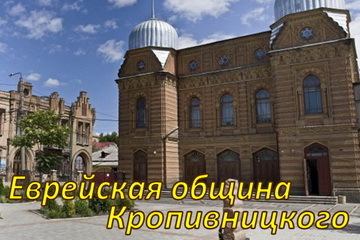 In March 2010, the opening of the restored Jerusalem Hurva synagogue, which was restored with the financial assistance of Kolomoisky after 140 years that synagogue was in ruins. 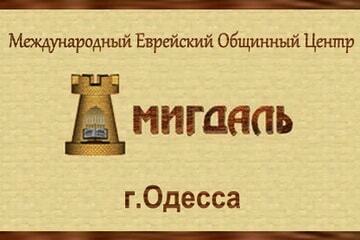 Thanks to the sponsorship of Igor Valerievich, the repair of tunnels at the Wailing Wall was completed. The United Jewish Community of Ukraine congratulates Igor Valeryevich on his birthday and wishes him to have a great success in all affairs, prosperity in life and many more birthdays.